Earlier this week, Black Sabbath guitarist Tony Iommi revealed that he is the man behind Armenia’s song entry into the Eurovision song contest. Dorians frontman Gor Sujyan's "Lonely Planet" was selected at a Saturday, March 2 national vote to be performed at Eurovision in Malmö, Sweden. The identity of the song's composers — Iommi (music) and Vardan Zadoyan (lyrics) — had been kept secret for a while. Now, Iommi is sharing more details about his involvement in the contest. The Sabbath founder said it had been a "new experience" for him. 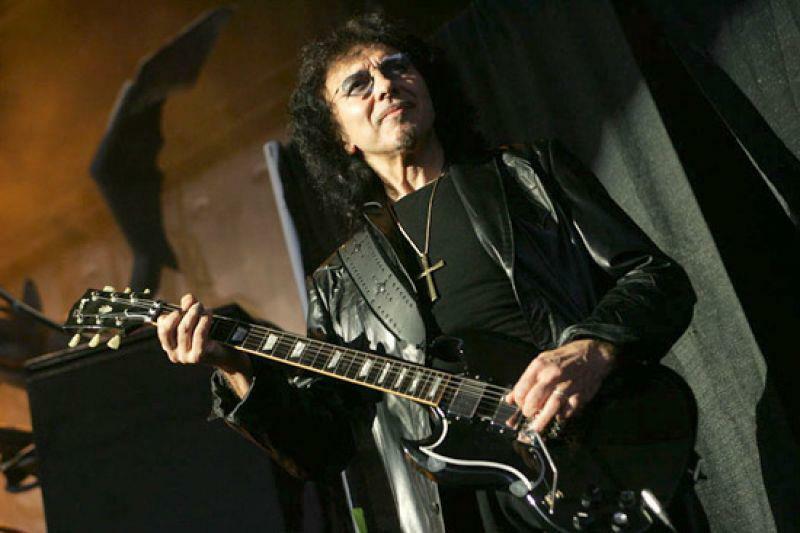 "I've done a lot of things, but never that," Iommi tells the BBC. “The thing is, I've always thought, 'oh no, not the Eurovision', and here I am in it now." Iommi was one of several rock stars who helped fund raise after the 1988 earthquake in Spitak, which killed up to 45,000 people and left a further 500,000 homeless. He said he had gone back to the country a couple of years ago with Queen guitarist Brian May to see what had been done since, and the stars then got involved in another campaign to raise money to rebuild a music school there. Through those connections, representatives from the Armenian Eurovision entry got in touch with Iommi to ask if he could write a song. Iommi and Sabbath will release their new album, “13,” this June.